Slump, or Architectural Glass, is a heavily textured glass produced under intense heat and “slumped” over specially prepared moulds. 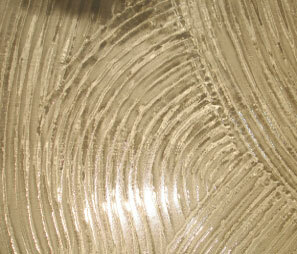 The resulting Glass reflects an artistic and unique pattern with a smooth and glossy surface. 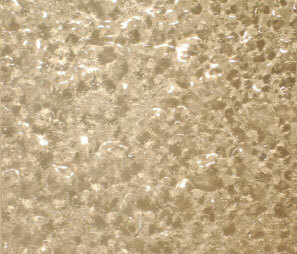 Slump Glass is an excellent choice where you require something different from readily available glass options. Slump or Architectural Glass is available to suit any one of our glazed doors and if you wish to continue the theme through the home we can supply panels up to 3000 x 1200mm. 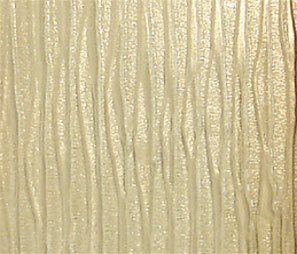 Our standard range is 5mm thick ( 6,8 & 10mm available) and can be toughened where required.